This car pulled in to Burlington Aldis parking lot behind me yesterday. I asked if he minded me taking a picture of the car. He shared a bit of its history. 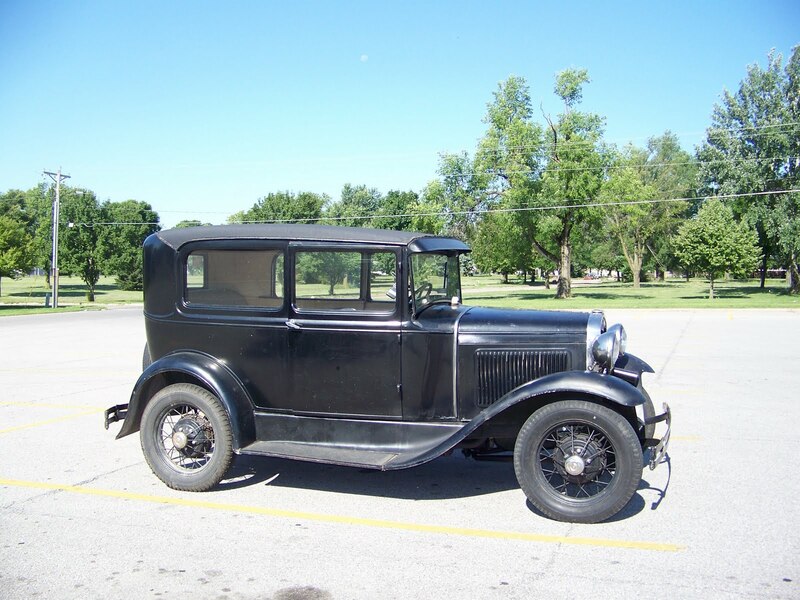 It is a 1931 Model A and belonged to his father. The driver of the car was born in 1931!